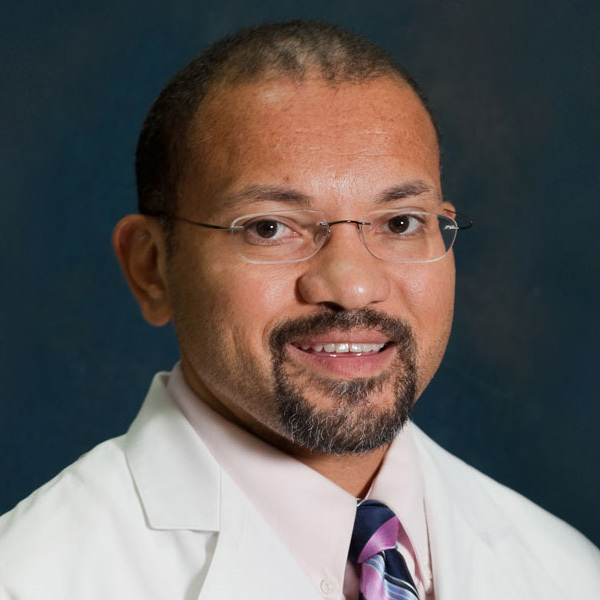 Brian R. Crichlow, M.D. attended medical school at Duke University Medical School, in Durham, NC and served his residency at MCP Hahnemann University Hospital in Philadelphia, PA. 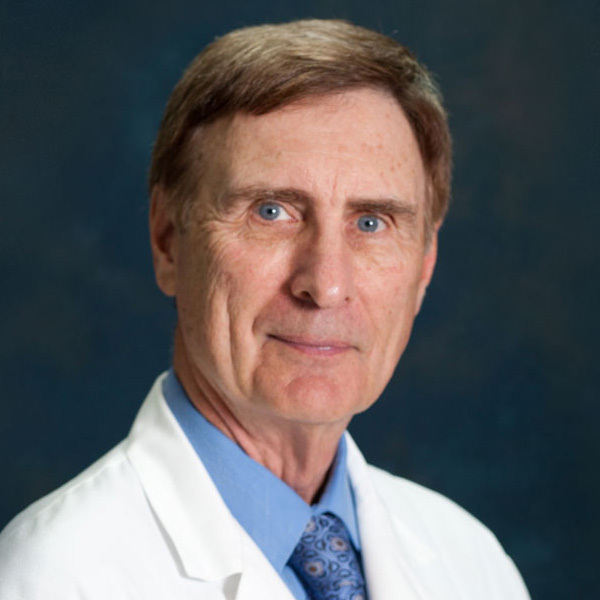 He has also completed a Fellowship in Cornea and Anterior Segment Disease at a prestigious institute in Florida. James P. Pulaski, M.D. graduated from the University of Toronto with a BA degree and from Upstate Medical School in Syracuse, New York. After internship at the Harkness Medical Center in San Francisco, he completed his Ophthalmology residency at Upstate Medical Center. 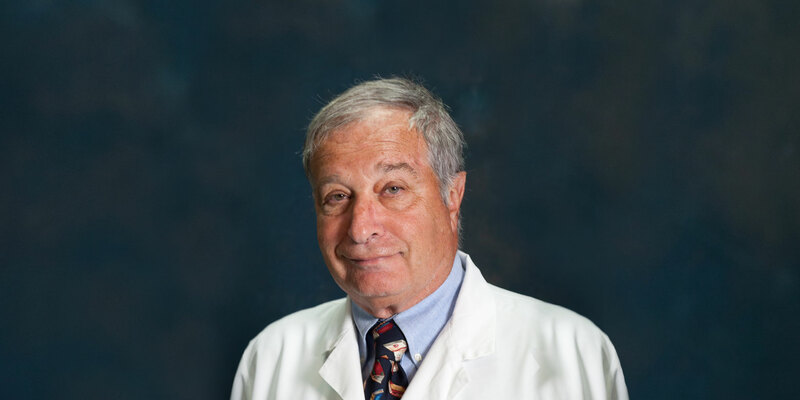 Alan S. Luria, M.D. 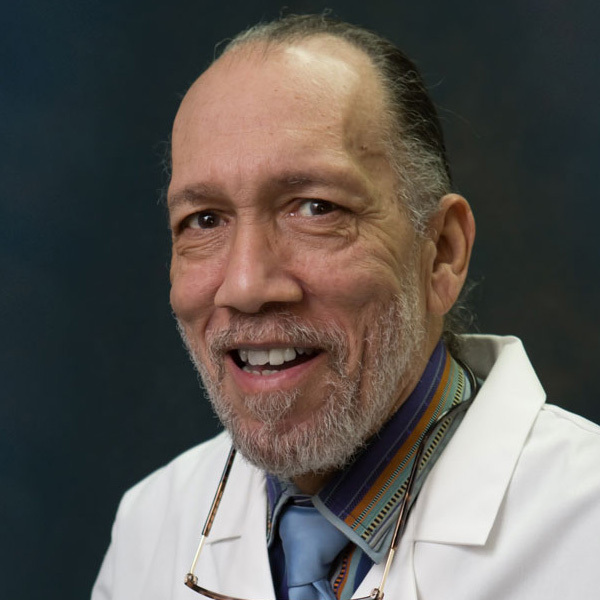 is a native of Connecticut and a graduate of the University of Michigan and the George Washington School of Medicine in Washington, D.C.
Willard L. McCloud, Jr., M.D. is a native of Winston Salem, NC and a graduate of Howard University in Washington, D.C and Meharry Medical College, Nashville, Tennessee.